Hmm sounds interesting. The cover is really pretty as well. 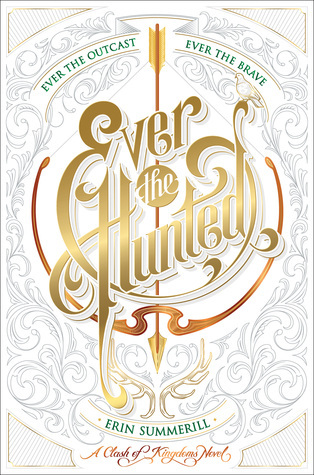 Ever the Hunted was one of my earlier WoW picks, along with Sometimes We Tell the Truth by Kim Zarins. I'm so excited for Ever the Hunted to come out. December seems so far away. Seeing a lot of this one!! I love a good fantasy! This sounds pretty good. I wonder if the release date will move up? Wow love the sound of this book. Added this to my never ending TBR list. Such a beautiful cover! Here’s my WoW and Recommend This! Wednesday! This one sounds so good. I'm hoping that December will be here soon. This one does sound really good. Great pick!